Poetiv enables you to easily record or upload your spoken word, follow other poets, snap to and comment on their posts, browse the Top 50 list, and more. 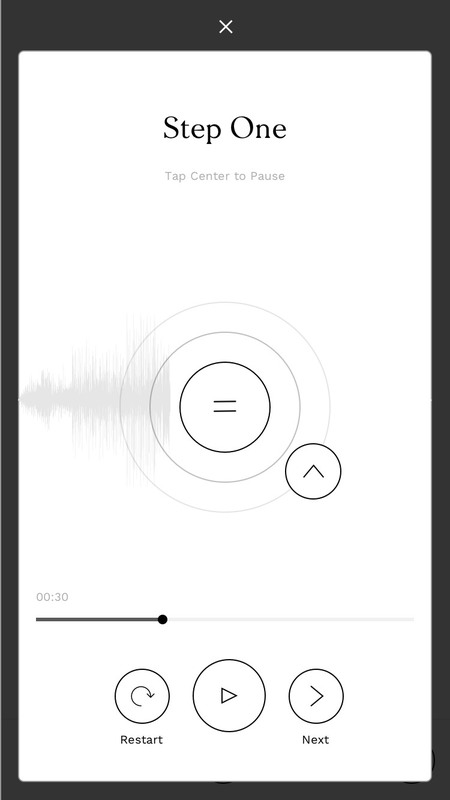 With Poetiv, you can post your spoken word performance simply by recording directly from your phone or uploading an audio file. After recording or uploading your audio, you can then select a photo as the background image for that poem. 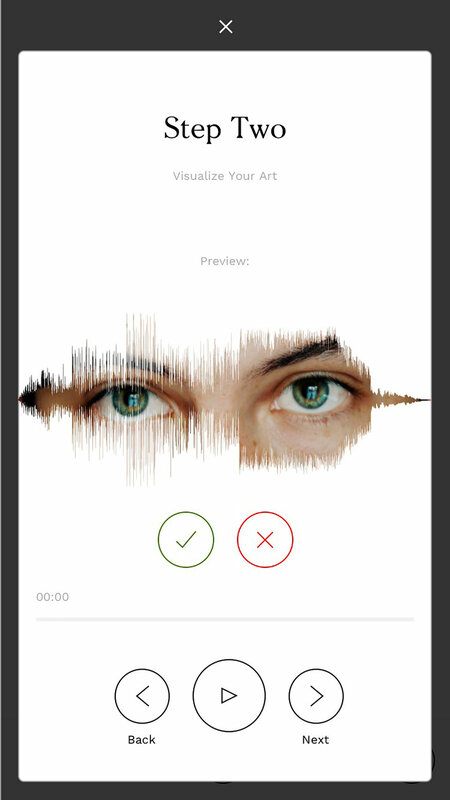 Poetiv will merge the sound wave of your voice with your selected image, creating a unique visualization for your spoken word post. Your profile page is where others can follow you and see your posts, your total snaps, bio and other information. Snapping has always been a historic and essential part of spoken word. It's how poets feel the connection with their audience. Poetiv keeps this intact. As you're listening to a recording, you can hold down your thumb on the circle to snap while you listen. Connect with a poet and respond to a poem by snapping when something a poet said resonates with you. You can leave a maximum of 100 snaps for each post. Your snaps are recorded on the poet's profile and can even help a poet reach the Top 50 List. Poetiv allows you to see the Top 50 poems based on total snaps that a post received. Browse through the Top 50 list to listen to what's electrified the Poetiv community the most. You can also take a shot at making the Top 50 list by posting your spoken word piece and gathering snaps. Get started by downloading the app today.